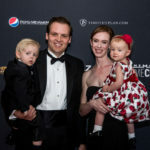 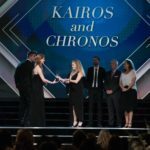 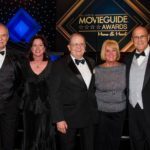 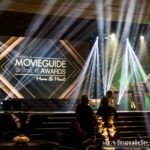 Movieguide® have announced the 2019 Movieguide Awards Nominations. 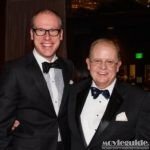 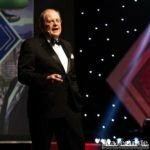 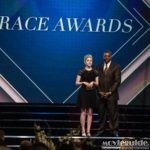 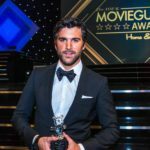 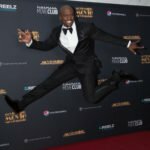 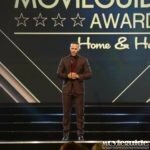 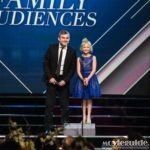 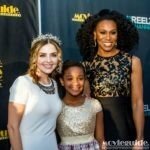 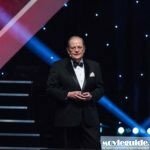 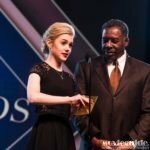 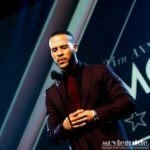 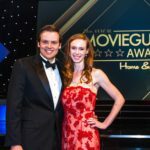 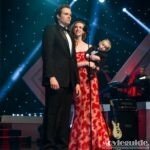 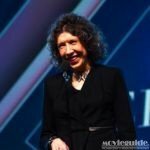 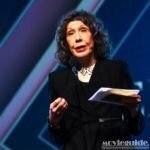 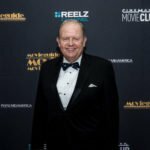 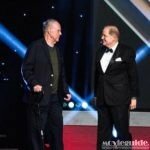 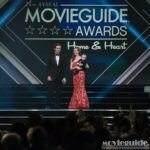 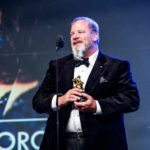 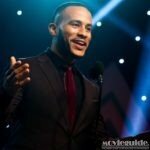 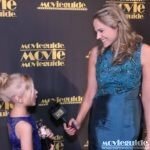 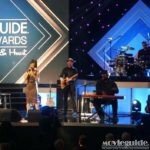 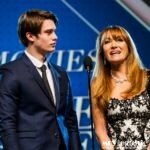 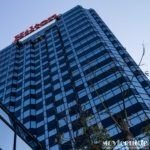 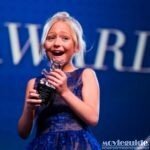 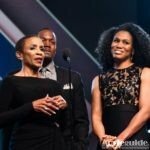 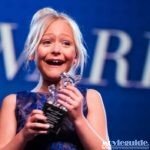 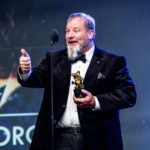 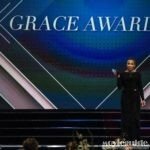 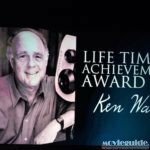 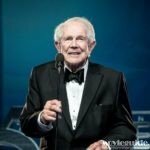 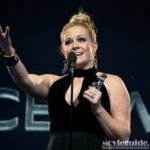 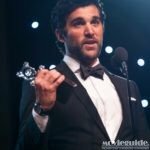 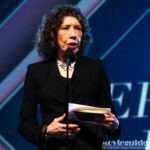 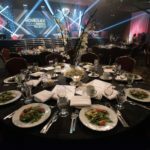 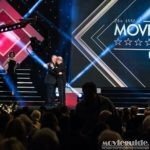 Movieguide® have announced the 2018 Movieguide Awards Nominations. 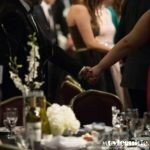 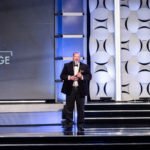 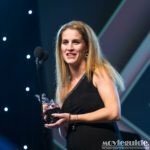 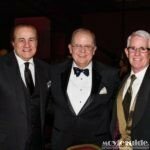 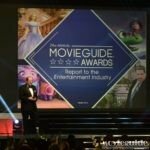 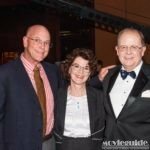 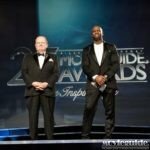 Movieguide® have announced the 2017 Movieguide Awards Nominations. 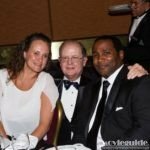 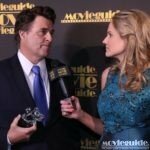 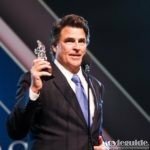 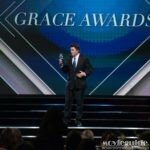 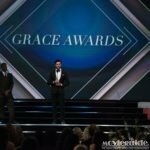 Grace Award Actor, Ted McGinley – DO YOU BELIEVE?